Growth Mindset is on my mind lately. Our principal has been emphasizing that we help kids think of working the process, getting better, and improving. As a group, our teachers came up with ideas that go along with the letters in our mascot name. I made separate 8 1/2 inch sized posters and a large poster for our school that are now posted all over the school to help us work with our kids. This is the 11 x 17 one. I can help my students work together and collaborate as they make musical compositions, help each other on recorder to learn and decode the notes, think about the meaning of a classical composition. I can help students learning to persevere as they learn to improve at reading rhythms, struggle to learn to read notes or play the recorder or ukulele, work hard at learning parts for our choir concert, learn to understand the musical alphabet or the pentatonic scales and how to sing and identify them. We can learn to ask questions as we listen to a new composition and think about why someone expressed themselves in a certain way. We can ask how one instrument, such as the piano, is like ukulele and explore both to figure out the answer. We can ask and explore in 1st grade how the words of a song fit with the rhythm. In 2nd grade, we can ask and work to understand how a half note is longer and where re fits into the notes we already know. In every grade, we can ask questions to understand music better. We can think out loud in groups as we explore musical concepts. This helps every student, no matter their level to learn to think in new ways. All are lifted. We can offer solutions as a class or in small groups when we discuss or think out loud about musical compositions, the meaning of a song, how to move in a new or different way to music, or how to derive a rhythm for a song we know. We can also reflect our our learning in ways such as evaluating how well we are singing a song in choir, our progression on our recorder playing, evaluating ourselves on our understanding of a new concept, even if it means students hold up a 1 finger for not understanding and 4 for knowing it well enough that they could teach others. It doesn’t have to a hard. I just made a recorder log so my 5th graders can keep track and evaluate their progress in our black belt system. The student will write the date, the belt name, how many times they have practiced it before trying to pass it off, and whether they passed it off. I will have occasional conferences with them to discuss their progress and give the log to parents at parent/teacher conferences. I was inspired by a “We Are Teachers” blog post about Growth Mindset books to read in class and saw some music ones that look like gems. Here is the full “We Are Teachers” blog post with other book ideas. Here are some FREE packs I have made to help your kids with growth mindset. Roll a Rhythm Game for Composing, Recorder Black Belt System Freebie, and Musical Moments Listening Sampler, Engine Engine Beat Book Sampler, Bubble Spot Active Listening Pack or my brand new I am Kind Music Composition Project pack. 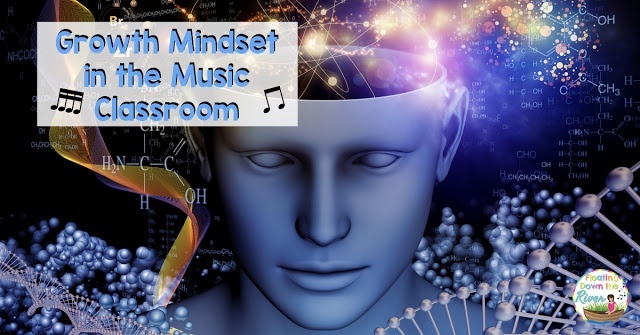 I love the ideas that you've come up with for seamlessly integrating growth mindset in the music room- honestly I think music teachers are ahead of the game in this area! The poster looks fantastic as well. Thank you so much for sharing. Thank you! 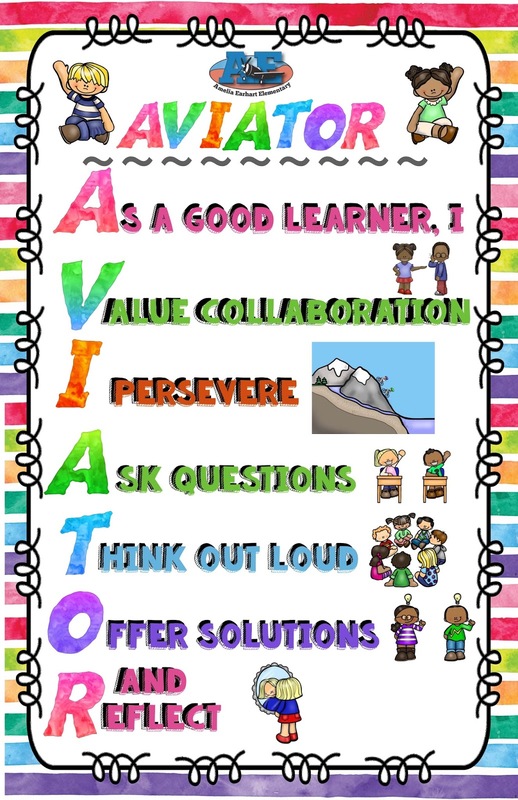 The whole poster idea was a collaboration of all of the teachers in our school. We even have a song that goes with it and my 6th graders love playing and singing it on ukulele. I really like the bubble spots. Thank you for the wonderful resources, and thank you also for making them free! It is much appreciated. Katie, you are so welcome! Bubble spots are magical, aren’t they? I am so glad it has helped you!